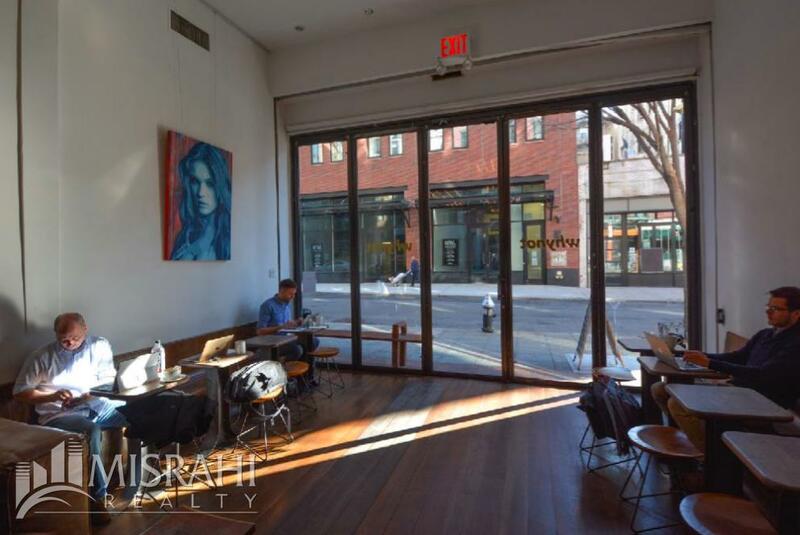 WhyNot Coffee is a 2,000 SF commercial space at 175 Orchard Street in the Lower East Side in New York City. 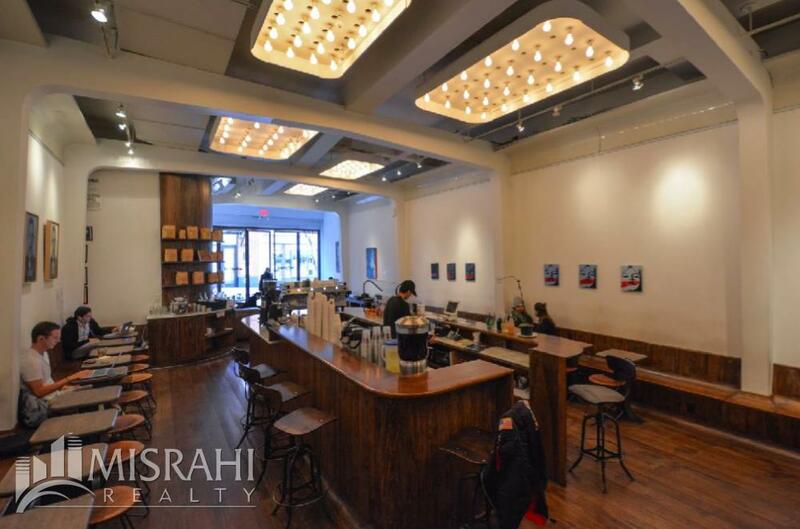 Configured as a coffee shop, it is successfully operating since November 2013, with 20% average annual increase in sale. Current rent is 16,400/mo, and there are 12 years left on the lease, with 3% annual increase. Total of 2,000 SF (1,500 SF front room, 500 SF back room, and 150 SF prep kitchen) *with possibility to rent 250 SF backyard attached to the back room. 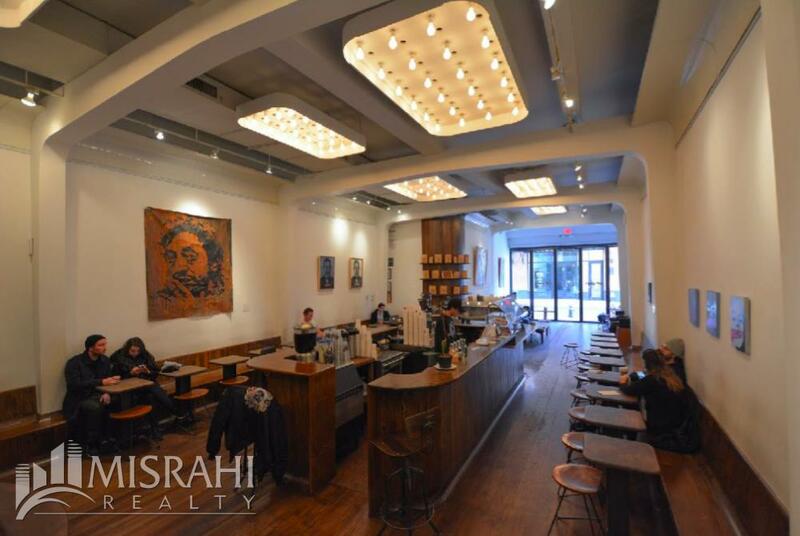 16 FT ceilings, with 20 FT frontage on Orchard Street, with wall to wall - floor to ceiling French doors, and 18 x 9 FT island bar in the middle. FOR SALE is an operating business in fully functional space, with existing interior and all equipment. Fixture fee negotiable. 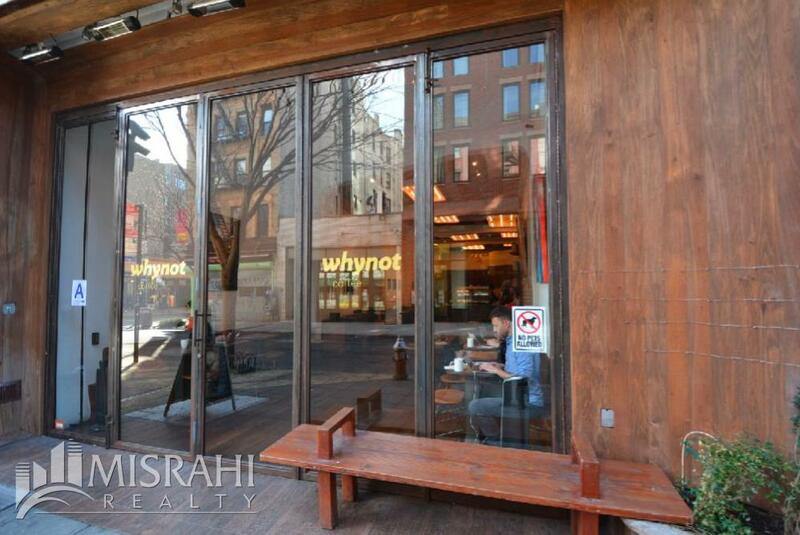 WhyNot coffee shop is located at 175 Orchard Street, between Houston and Stanton, on prime Lower East Side. this is the most desirable location with highest food traffic in the area.